2016 proved to be a great year for us! 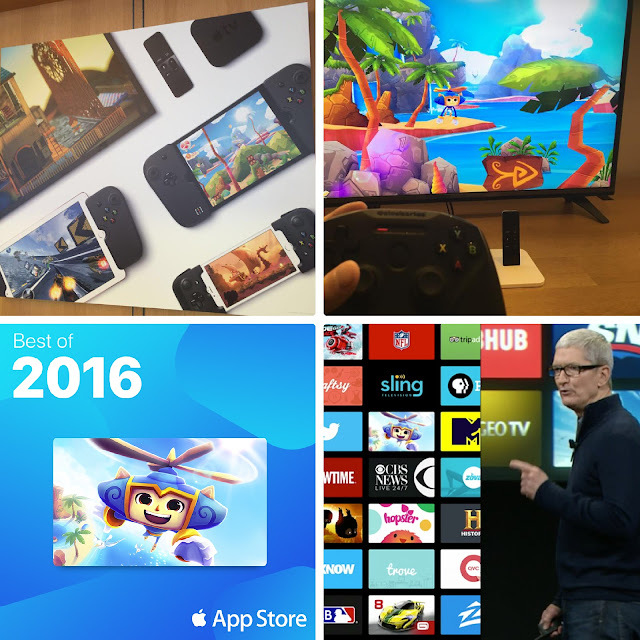 We started this year with the development of Heroki for the Apple TV and it was the first time Heroki would see a 'console' experience, something that was always intended to be. Heroki was first released on the iPhone in mid 2015 with the idea of getting a 'console' experience on your mobile phone, so porting it to the Apple TV was a perfect match. Launched in Feb 2016 and it looks great! Thanks to a lot of support from Apple, Heroki ended up on the Apple TV AppStore's front page for quite some time which gave us a lot of help reaching our audience. At this time we start realising how important it is to communicate with our audience and to build a community through social networks. 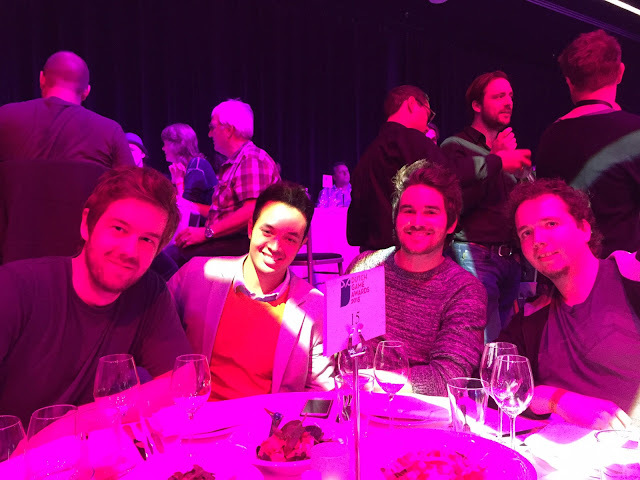 We’ve always been focussed on developing games, just the four of us working together as a team. So we started reaching out by posting lots of videos and pictures/screenshots of Heroki trying to connect with our fans, and our potential new fans. And it worked, we saw a lot of increase in the amount of followers on our social media platforms and got great feedback from the community. 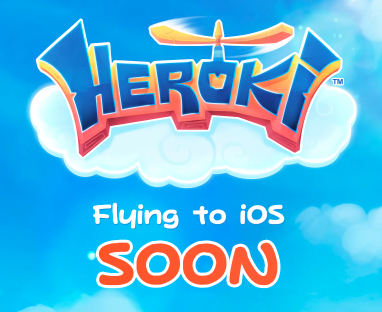 Many times we got (and still get) the request for a Android release of Heroki, but unfortunately we had to keep saying “possibly in the future”, because we decided that after working on Heroki for 5 years it was time for a new project to start working on, so the Heroki android version has to wait. Yes, an entirely new exciting project! Even before 2016 started (after the release of Heroki), we were already secretly working on this new project (which we will reveal pretty soon). 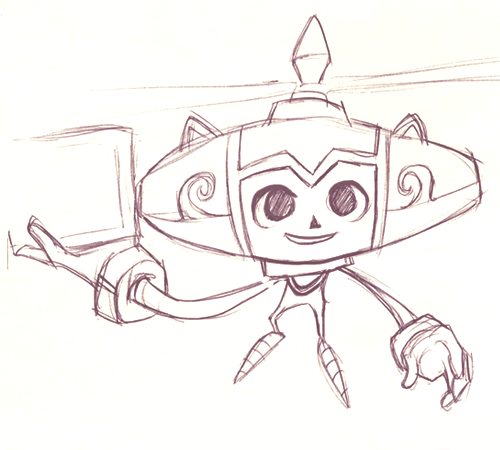 We had to put it on hold to start working on the Apple TV version of Heroki, but jumped back in right after. For Heroki we build our own engine, but for this new project we decided to also build our own editor, called “Picon Editor”. 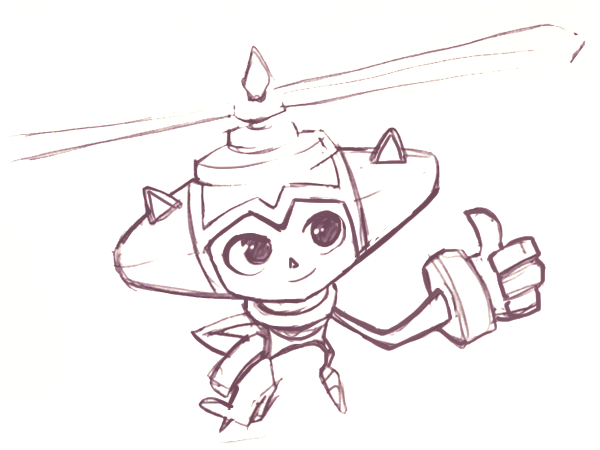 It’s a vital asset that was missing in the past, it made the game-creation process a lot more difficult, which added a lot more hours to developing Heroki. Building your own editor means we can build a custom toolset which will help us a lot in terms of workflow and designing games more easier with less effort. It makes the whole process so much more fun! 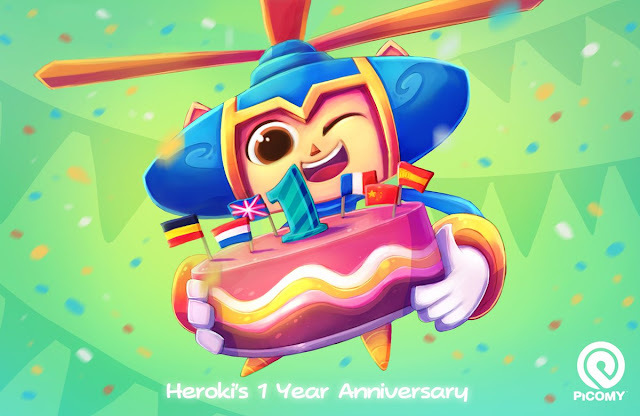 The month of July came around and this meant Heroki would turn 1 year old, something to celebrate! So we wanted to do something special for the fans but also potential new fans. We wanted to add something valuable, something that makes people play Heroki again or make it more accessible. After some thought, it hit us.. By adding more languages we could reach more people. So we added the Spanish, German, French, Simplified Chinese and Dutch language! As time went by, something great came on our path. An opportunity for us to join in on another awesome project from another studio which we can't talk about it, yet. We joined in because it was an offer we couldn’t refuse.. All we can say that watch out for 2017 because it's going to be a big one! This year was also about receiving a lot of support from Apple. We got featured on a huge panel in all the Apple Stores worldwide. Besides the panel, Heroki is also Pre-Installed on the Apple TV’s in all Apple stores. We got to be among the Apple list of “Best of 2016” for the Apple TV and as a great bonus were featured in the Apple Keynote! 2016 - What more could we ask for? 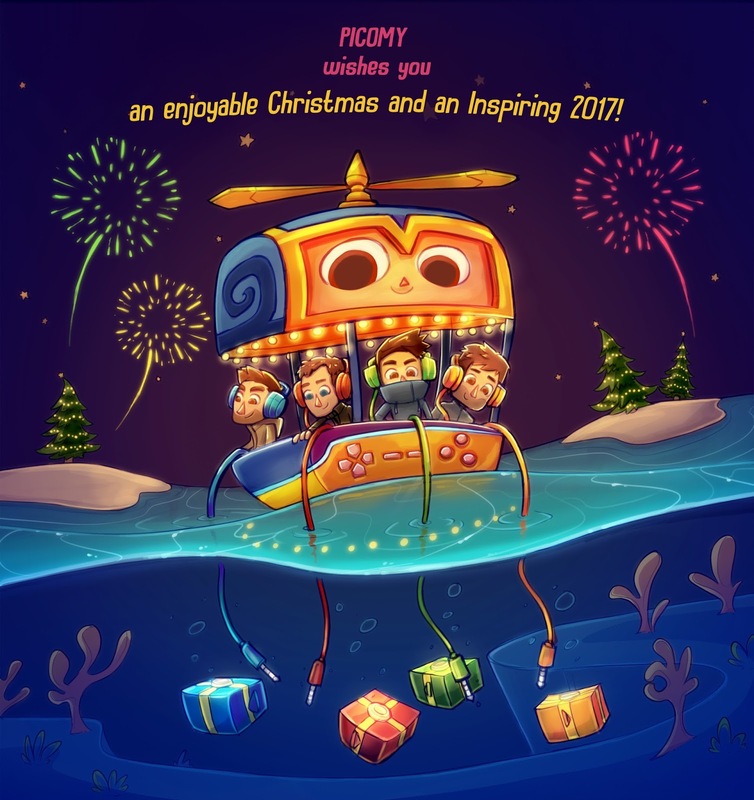 This year has been great for us at Picomy and we would like to give you special thanks for all the love and support that keeps us afloat! 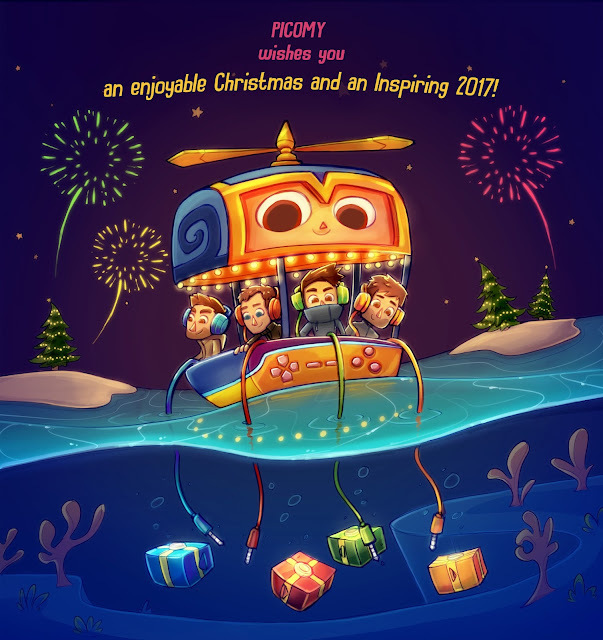 Happy Holidays and have a Blasting 2017 from your friends at Picomy! 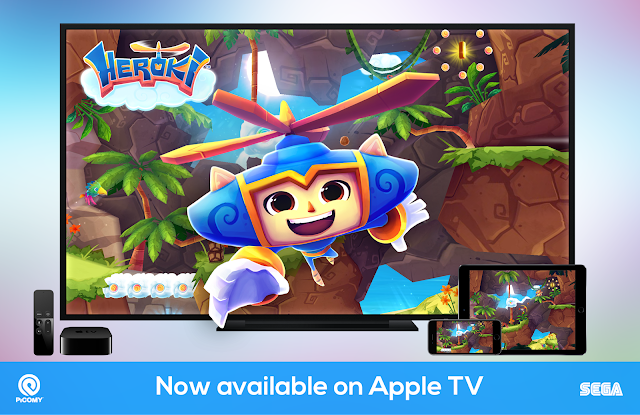 Heroki is now available on Apple TV! 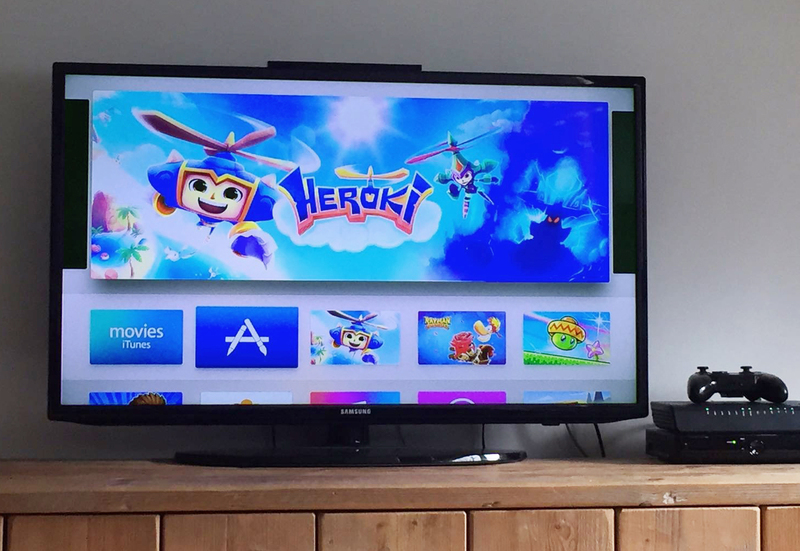 As of today - Heroki has landed on the Apple TV! The Apple TV version has been in development for a few months. We made sure this version of Heroki has been perfectly executed with tight controls for the Apple Remote, as well for MFi Controllers. • Improved the controls a lot! Since Heroki came out past Thursday, we've finally had the chance to see peoples reactions and boy did those exceed our expectations! In the past 5 years we've worked very hard trying to create a game unlike any other, trying to create something special. A game that hopefully brings a big smile to peoples faces. 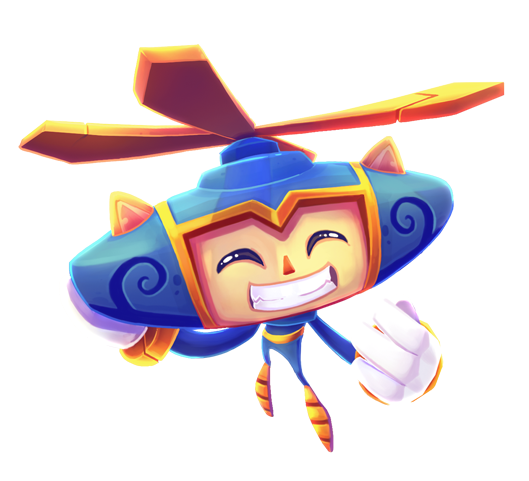 Seeing how people enjoy Heroki and point out things that they love about it - that we put so much time and effort in, really gives us joy and relief to hear the game is being experienced the way we envisioned it. This is the most beautiful game on the app store. Bar none. The way the sun peeks out from the trees. How those same trees shudder beneath the weight of Heroki. Everything is just sublime. And the controls are nigh-perfect, I think. I would've paid much more for this. I feel the love that was poured into this effort. Brilliant job, Picomy. I want a sequel like yesterday. Also, this is like some even more beautiful Klonoa, with controls that are as tight. The entire world should buy this. LMAO! Also, who's the genius who thought of Cuckoo? Originally Posted by jpgold This game is simply amazing and well worth the wait. This is what mobile gaming should strive to be. 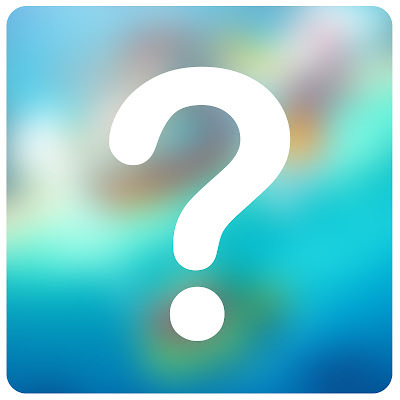 I know variety is nice and everyone has their own tastes....but, in an App Store filled with f2p and match 3's, everyone should take note. This is a console game on your phone. The levels are impressive and the exploration is extensive. Three types of controls to fit your style. I have only really tried the "dpad" but curious to what others are enjoying. Congrats on the release and stopping now to go play more. Incredible game. Best platformer I’ve played on iOS to date. Wow. It’s sad to see some of the reviews of this game from those with compatibility issues because the game itself is a masterpiece. Perfect touch controls, amazing level designs with lots to explore and secrets to find. The game continues to surprise and delight with the feel of a Nintendo console game. This game deserves every ounce of success it receives, following five long years of hard work by its devs. Finally the 5 year wait is over for Heroki and I can tell you that is was worth the wait. This game is polished from top to bottom. The graphics are gorgeous, the gameplay is awesome, the characters are likeable and have personally. The also game has cloud save! This is my favorite new game and worth every penny and more! Well done Picomy well done. 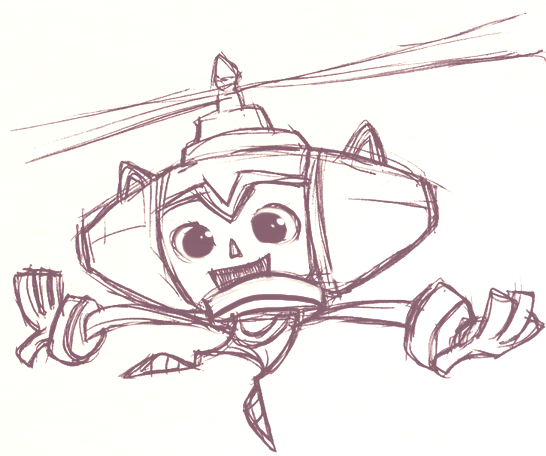 Well, nothing is perfect, but Heroki comes close enough. You know, some games are polished and beautiful and fun. Then you have titles like Heroki, which is all of those superlatives and many others. Really, this is probably one of the best original games that’s ever been released on the App Store. It’s what Sonic was to the Sega Genesis. Its Klonoa on crack. Buy it! Reading these peoples reactions makes it all worth it. :) so thank you for all these heart warming comments! And to think this is only the beginning. 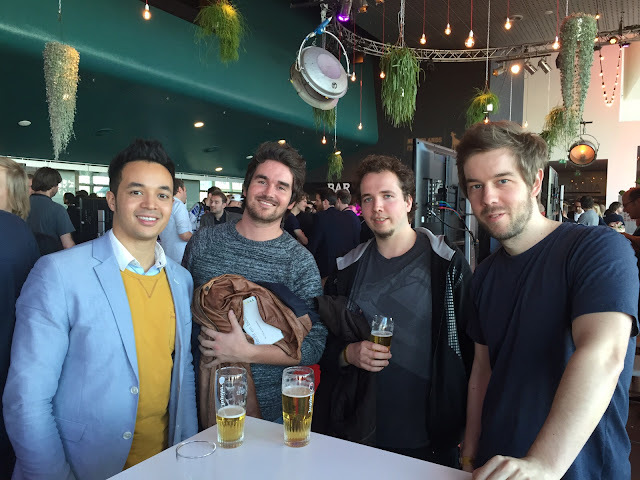 The biggest lesson we learned is that creating a game in our spare time is really tough, but it sure was worth it! 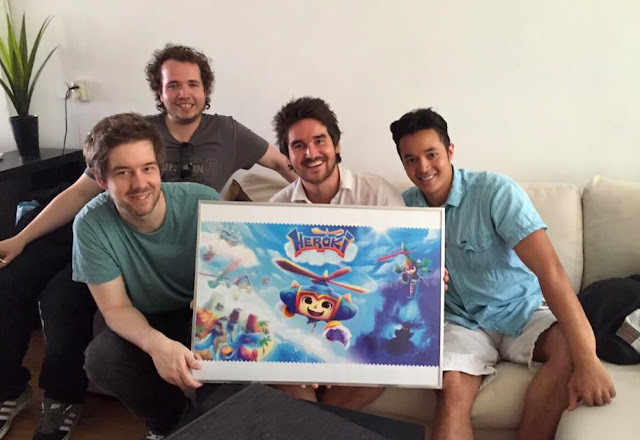 For Heroki we had 1 great goal in mind: To create a game with platform and adventure elements that would work beautifully well on touchscreens - without making the game feel like a toned down version of something you would play on a console. Full featured it is! In Heroki, the player has lots of freedom and lots of abilities and power-ups to discover with very intuitive controls. Overall, as ambitious as it may sound (it does), we hope that Heroki will be seen as the adventure / platformer game exclusively for iOS and the first title of many to come! Today, we'd like to talk about the proprietary Picon Engine which has been built from the ground up for almost 5 years. We're going to talk about its features and why we've chosen to build a game engine ourselves. In this day and age, it’s kind of a logical choice for most indies to go for an 'out-of-the-box' engine solution such as Unity or Unreal due to lack of time, money and resources. All pretty valid reasons we might add. 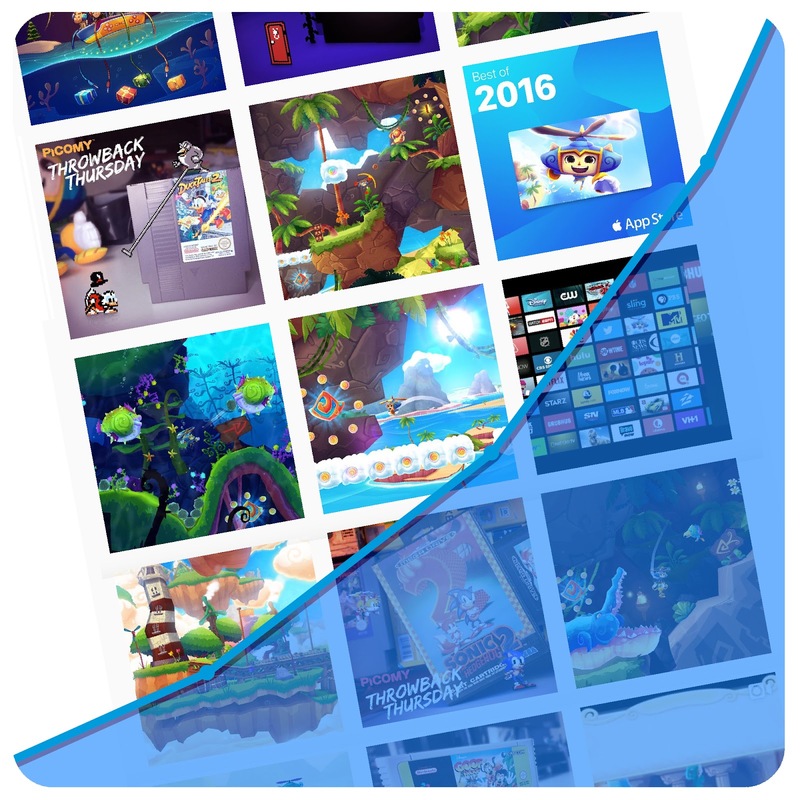 But back in the day when we started the development of Heroki (2010), Unity was still catching up in popularity and Unreal was still very much unaffordable for indies (which they later changed into a monthly subscription). So why did we build our own engine and would we do it again? Being the control freaks we are, we like to have full control over what’s going on in our games and under the hood. Because we've built every inch ourselves, we can customize pretty much everything the way we want. That means we can achieve the best possible performance - solid 60FPS, with the best possible graphics. Building an engine from scratch had - of course, also its cons for us: For instance, we had to work with serious limitations due to limited workflows (workflows which we'll greatly improve for future projects), but in the end - we found out that those limitations were exactly what made us more creative. We often had to think outside the box to get to a certain solution and the road to get there provided us with tons of experience. Another reason is because we can. 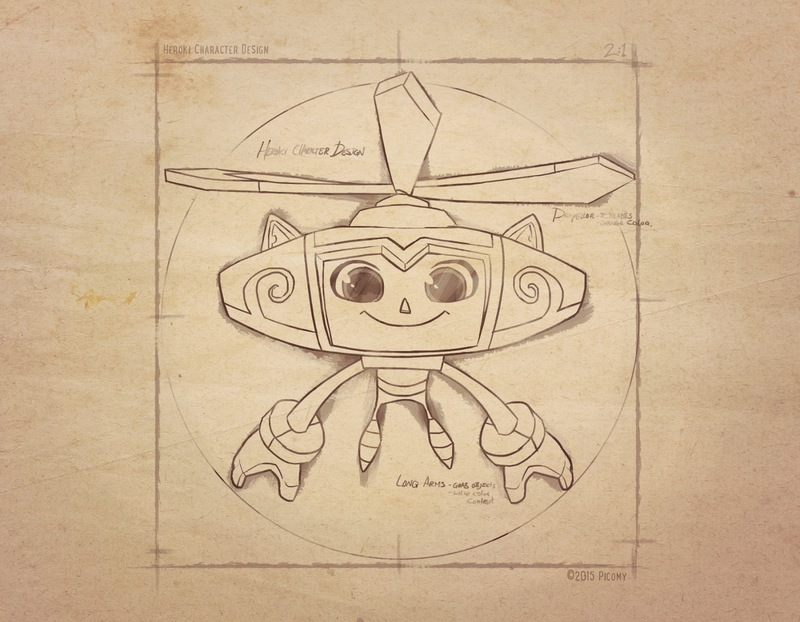 Heroki has proven to be a one of a kind project for us, because we never had any real ' pressure' or deadlines since the game has been a spare time project from the beginning. It basically means that we had all the time to perfect the Engine for Heroki and making it best the possible. We can also say that we're truly independent without paying any licenses to third parties whatsoever - which is obviously a nice plus. Another thing we do not find totally unimportant is that most of the major studios we respect make games with their own tech, with good reasons. Our goal is to keep investing in our own tech, so that we can keep making awesome games and hopefully one day, we’ll be listed as one of them as well. The Picon engine is designed to work on multiple platforms, but for now, we only focused on the iOS implementation. It is written in C++ and uses OpenGL for rendering (which will probably be replaced by Vulkan in the near future). We knew from the beginning that performance was key, as we wanted to target 60FPS for Heroki. Lots of features were added over the years so it was quite a puzzle to fit them all in-game, while maintaining the target frames per second. The Picon Engine is also designed to be separated from the game code, so that it can be reused for future projects. Over the years, the Picon Engine has been fleshed out to be a fully featured engine - with lots of the features you see in other engines this day and age. This module takes care of all the smooth animations you see in Heroki. It has skeletal animation support and it uses custom kinematic techniques, which blends seamlessly between physics and animation. This is where most of the magic happens as this is the main heartbeat of the game. It is responsible for managing all game objects in a level. Each game object has a set of features to define it's behavior. 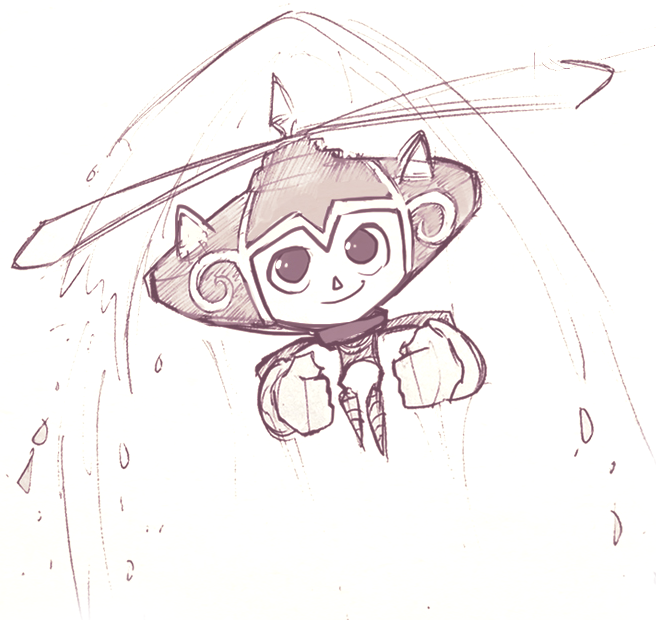 There are hundreds of game objects in Heroki, so it was not an easy task to keep them all under control. This module uses a custom version of Box2D for most of our in-game object behaviour. We customized some of Box2D's features to give us more freedom such as time scaling. This feature lets us slowdown and speedup individual physics objects, which opened up a lot of doors for gameplay. This module is responsible for showing those colorful pixels on the big screen :) In Heroki, we use several render passes, blending types, vertex / fragment / geometry shaders and special post effects to achieve those vibrant scenes you see in-game. To name a few: real-time shadows, rim-shader, bloom, ambient occlusion, refraction / distortion shader, dissolve shader, lens flares and lots more. We have our custom 3D particle engine which renders rich multi layered particle effects on-screen. Different kinds of emitters, facings and affectors are supported such as scaling, rotators, color interpolators and much more. Most of our game logic is written in C++, as we wanted to be sure that all our game logic would perform top notch. We do use our scripting library (which uses LUA) for our cutscenes and NPC dialogs. This proved to be a great success, as the iteration times are way smaller than when we had to code this all in C++.